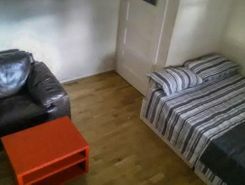 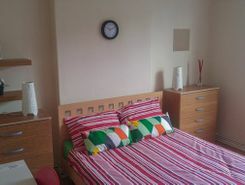 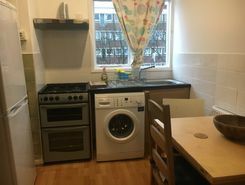 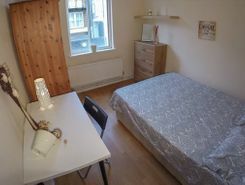 Beautiful, large sunny room in a very convenient location! 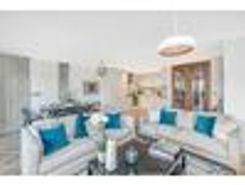 On the cool, tree-lined Grosvenor Avenue is this beautiful two bedroom, two bathroom apartment in this extraordinary new development. 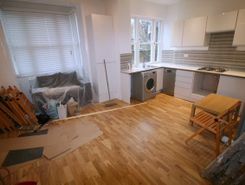 With decadent tones of brass, bronze and dark timber alongside cutting edge technology, X-N5 breaks barriers in luxury; opulent, stylish, yet simple. 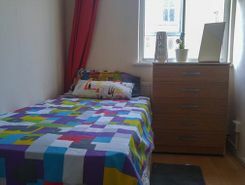 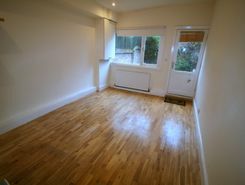 BRAND NEW Victorian ground floor with ouside space ,minutes from arsenal tube station, and Holloway Road. 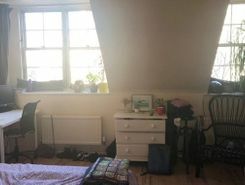 Minutes from piccadilly line station Zone 2,close to all local amenties.